Almondmilk Coconutmilk Blend Original Unsweetened for $3.89. Diamond Almond Breeze Almondmilk Coconutmilk Blend Original? 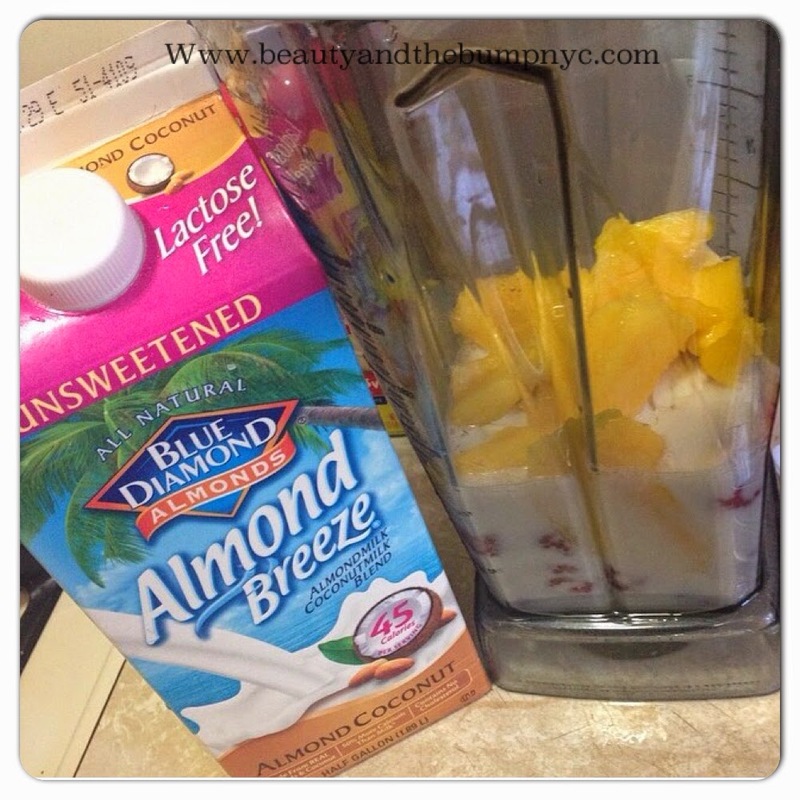 Almond Breeze Almondmilk CoconutMilk Blend Original Unsweetened. tropical flavor to both my smoothies and tea. milk with anything else in my tea. I was wrong! The Blue Diamond Almond Breeze Almondmilk Coconut Milk Blend Original Unsweetened is only 45 calories compared to the sweetened version, which I have yet to try that has 60 calories. Lactose and soy-free! Sidenote: I know that Blue Diamond Almond Breeze Almondmilk Coconutmilk Blend Original contains carrageenan, which is believed to be a carcinogen. However, this stuff is in most everything we consume, especially creamy products like cheese, milk, sour cream etc. I haven’t had any gastro intestinal issues. Plus, I don’t drink loads of it. Anything consumed in large quantities is harmful. Everything these days has something that’s deemed harmful in its ingredients. I guess we’d soon have to live off of air, but even that is contaminated. I guess we’re just left to starve? And of course, I can make my own almond milk. I don’t drink it daily, so it wouldn’t even make sense. I do hope that Blue Diamond works towards removing carrageenan from its products. Blue Diamond Almond Breeze Almondmilk Coconutmilk Blend Original comes in both refrigerated and shelf-stable varieties. Have you tried the Blue Diamond Almond Breeze Almondmilk Coconut Milk Blend?